NextGen Gaming is an online slots provider who is living up to its name and creates content for the next generation of the players and online casino lovers. 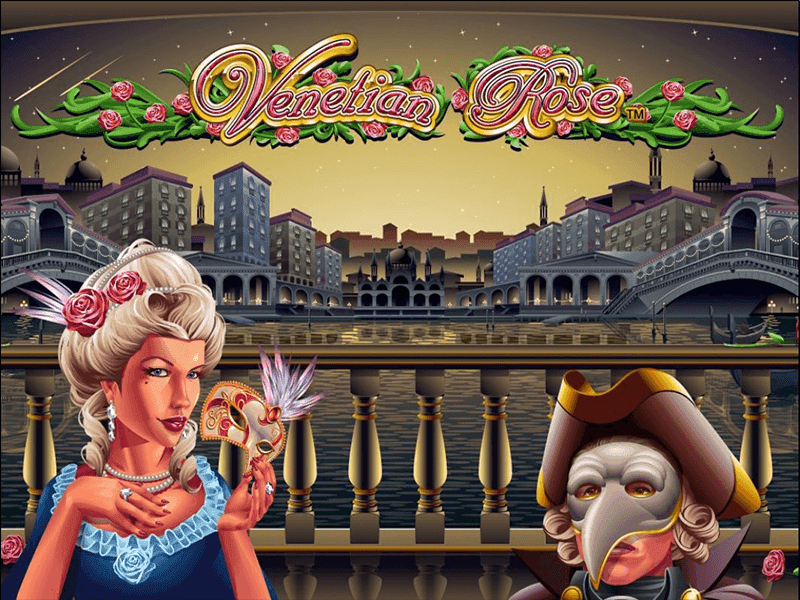 They are providing a regular stream of online casino games that have one of the most awesome graphics and gameplay innovations. NextGen Gaming is a relatively small online slot provider, but despite this fact, they are working with some top-notch partners, which makes them rise more than a company that size would. Their headquarters are located in London and two more major offices can be found in Stockholm and Sydney. NextGen Gaming is established in 1999, exactly in the same year as the very first online casino was born. This is the same year where the Video Poker games became a thing, therefore, NextGen immediately had something to work on. Since the start, their goal was to stay under the radar, and never truly offered a full casino package, but always a bulk of games and bolt packages. Often, you’ll see casinos that include NextGen Gaming with other software like Net Entertainment, Play N Go and Yggdrasil. There are more than enough NextGen Gaming games to keep you busy for a long time. 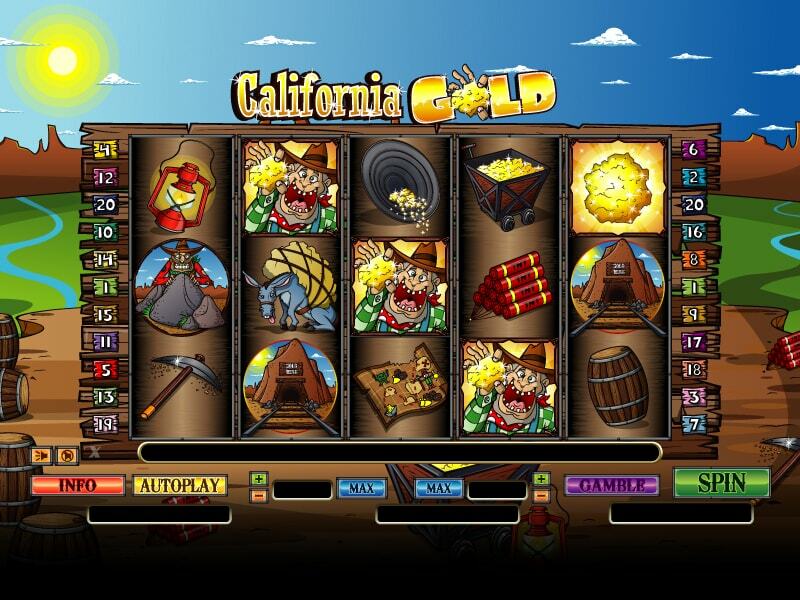 Although they do not offer a full casino package, there are games that you will love. They have slot games, as well as table games, and to make things much better, the mini-games and the whole section of scratch cards is making them a wonderful software provider. The NextGen Gaming slots games are generally of a high quality, featuring a high-quality graphical interface and the newer games demonstrate some strong and original bonus features. Usually, they tend to keep the house edge secret but since it’s an obligated thing, the casinos that have the NextGen Gaming slots have to do this. All of these games have several variations of the same base developed by NextGen Gaming. Check them out. When it comes to the other games, there are tons of scratch cards that NextGen is familiar by. Check them out and make sure you find a proper casino to play them at, as you will need to experience the scratch cards at their finest. These cards are the best when you have several minutes of free time, or to play on the go and test your luck. 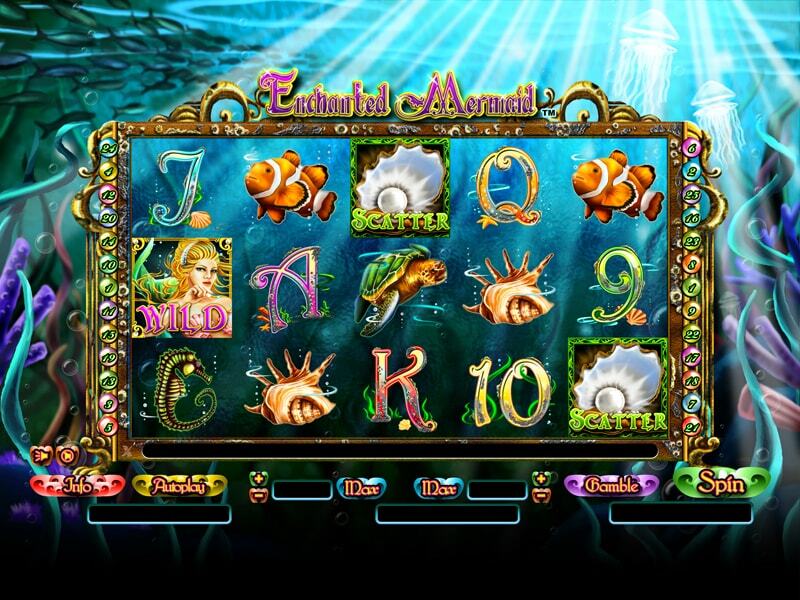 They are the perfect games to be played before placing your money on the slots or table games, simply to know whether luck is following you that day. We all know how the mobile device gets more and more attention as the years pass by. A decade ago, the smartphone has just been created, and now everyone has one in their pockets. 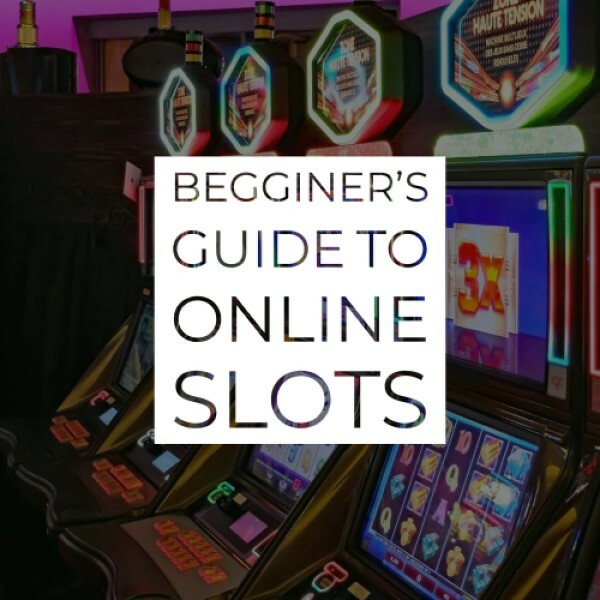 They are great – they have access to the internet, you can read the news, connect to people, and what is most important here, play casino games. Since you can play casino games, all of the games need to be responsive for the mobile device, and NextGen Gaming is aware of this, therefore they have made all of the games playable on a mobile device. Nonetheless, of the operative system of the phone (Android, iOS or Windows) you can play the NextGen Gaming games on the mobile device by downloading their app or playing directly on the browser. There is no doubt that one bad word can damage the entire years of working and collapse everything that NextGen Gaming has got, therefore, it’s very important to make sure safety and fairness are implemented in the NextGen Gaming games. If the company wants to maintain the positive work rate and keep the partnerships with some of the best companies in the world, NextGen Gaming casinos are required to prove that they deliver fair games. Thankfully, all of the casinos in our NextGen Gaming casino list provide this reassurance. At any of the sites, you can find a seal or certificate of genuinely random games while using the RNG tool. The most important thing is that NextGen Gaming provide SSL Technology Encrypts that keeps all the communications safe, as well as all the personal information about the player, financial information and every other sensible data, and turns it into a non-readable text. This means that you will be completely safe while playing the NextGen Gaming games. There are several languages available in the NextGen Gaming games, including Spanish, German, Swedish and of course English.